MLS # 72474875 - FOR SALE!!! Directions: 395 to Exit 1 and Left onto Thompson Road to Union Point Road. 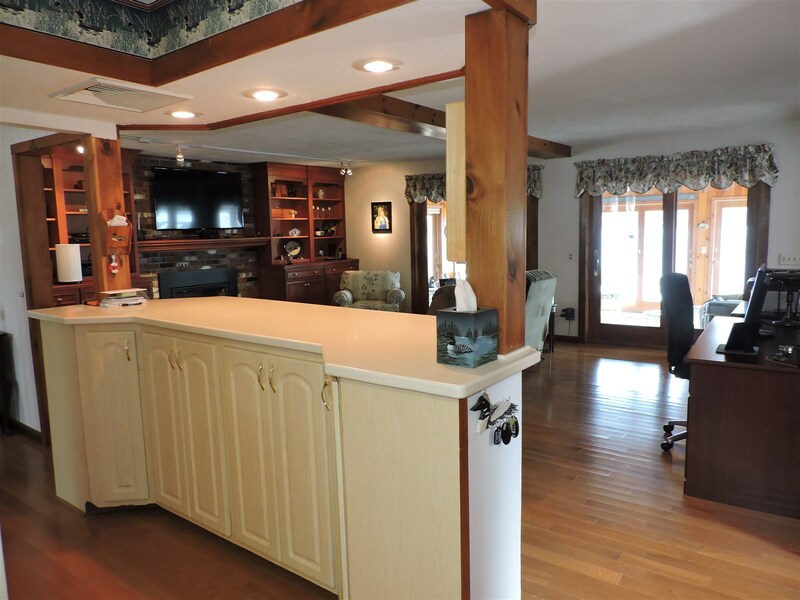 WEBSTER LAKE – Panoramic Views of Middle Pond – South Facing – Tons of Sun! 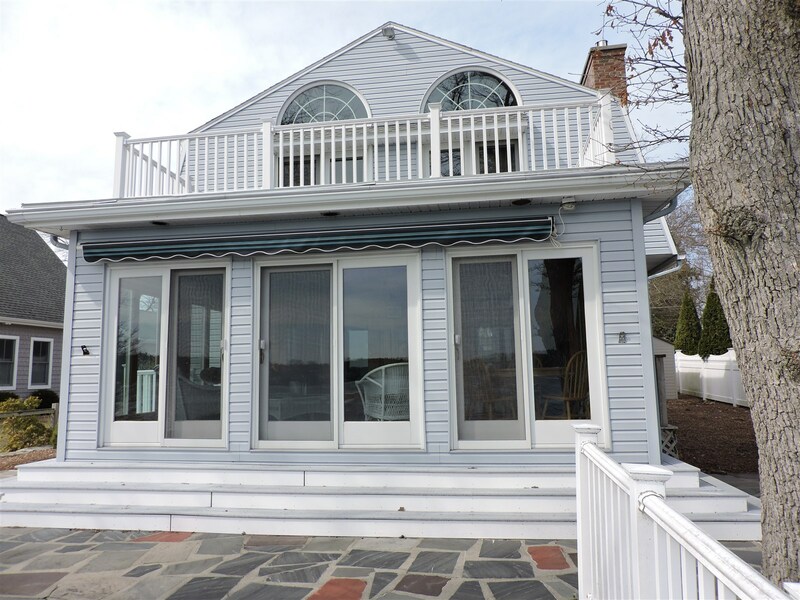 Principal Residence or Second Home this 6+ Room Gambrel Colonial will be Ready for You! 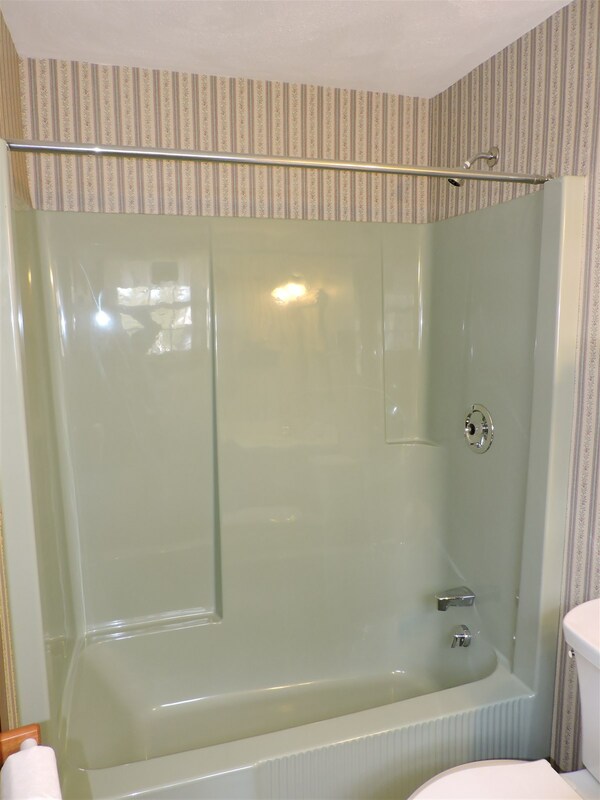 You’ll Appreciate its Easy Access and Taken Back by the Ever Changing Lake Vistas! 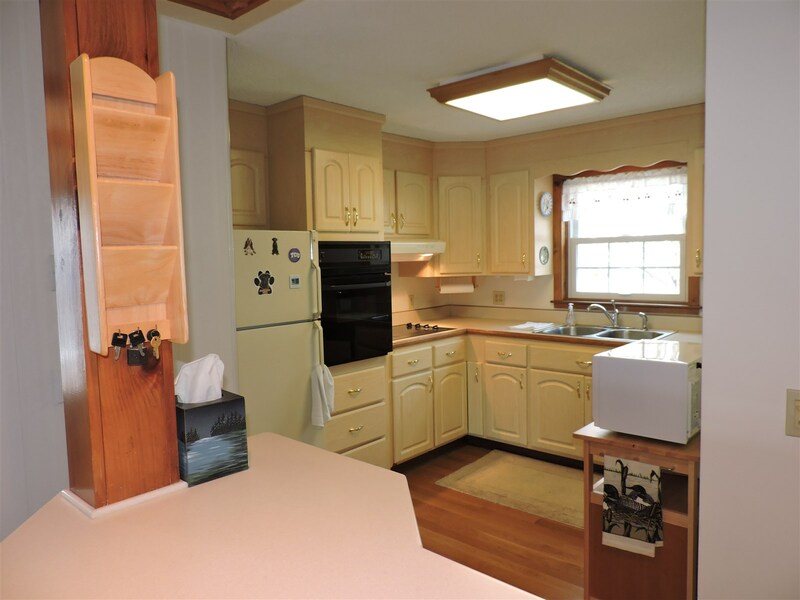 Open Floor Plan Featuring Applianced Kitchen w/Island, Wall Oven & Hardwood Floor! 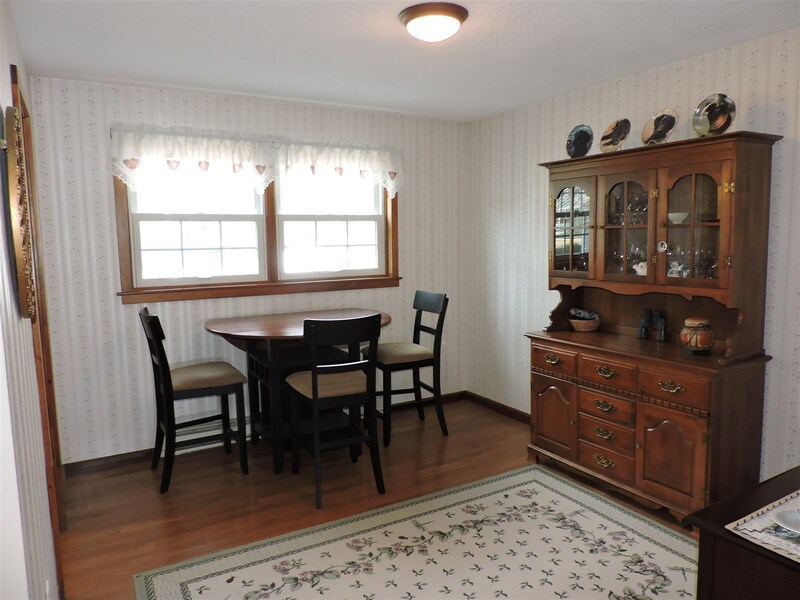 Dining Rm w/Hardwoods! 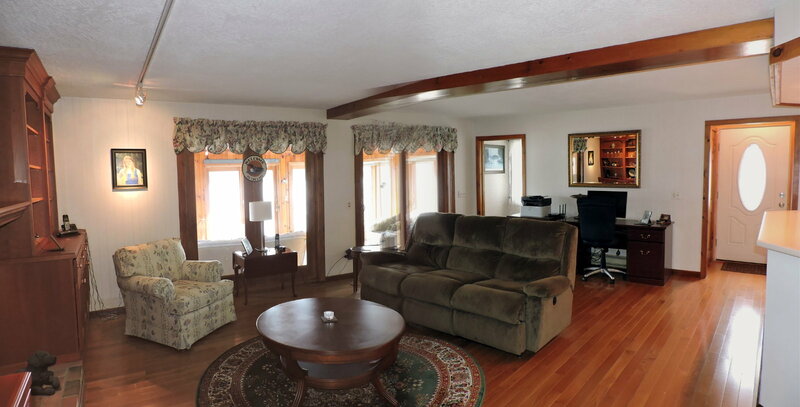 Lake Facing Fireplaced Living Rm w/Wall of Custom Cabinetry w/Hardwood Floor! Ideal Lake Facing 3 Seasons Sun Rm w/Tile Floor & Anderson Sliders All Around - 180 Degrees of Water Views! 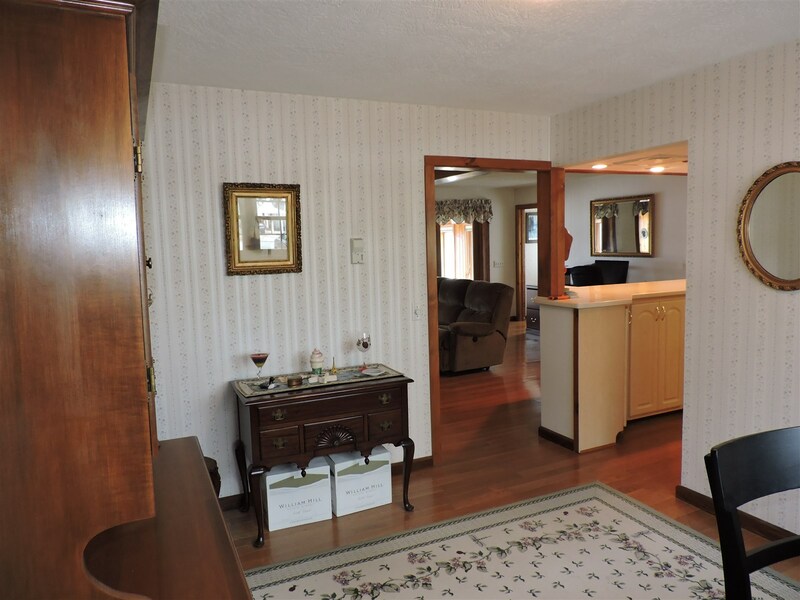 3 Second Floor Bedrooms w/Wall to Wall Carpeting & Ample Closet Space! Spacious Lake Facing Master Bedroom w/Cathedral Ceiling & 2 Anderson Sliders to its Private Deck w/Fantastic Lake Views! 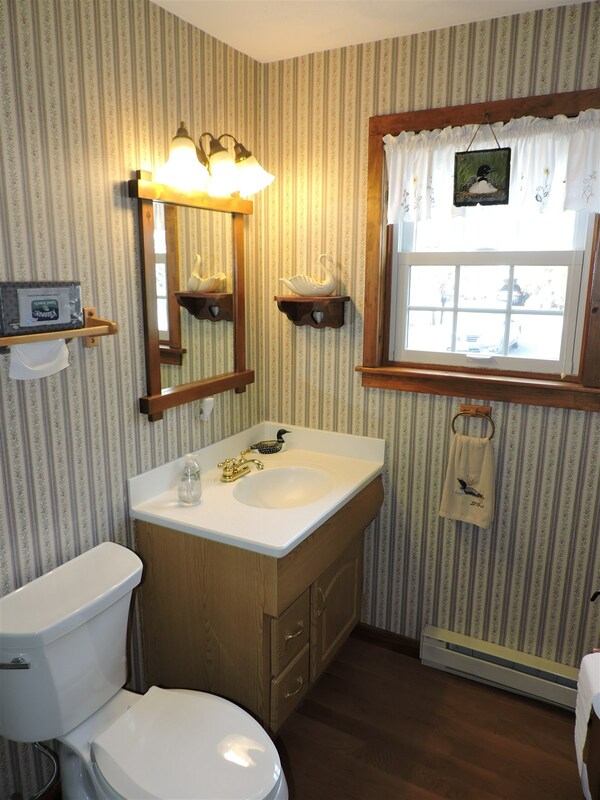 Full Baths on Both Levels! C/Air! 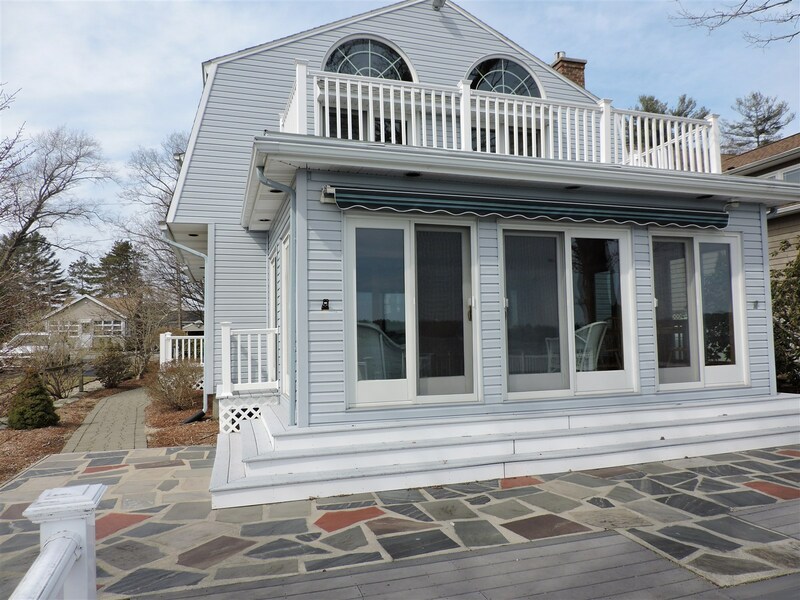 Composite Decks & Flagstone Patio for Your Enjoyment! 7,405’ Lot w/50’ on the Water! Plenty of Off Street Parking & Enough Land to Expand the House, add a Garage or Both! 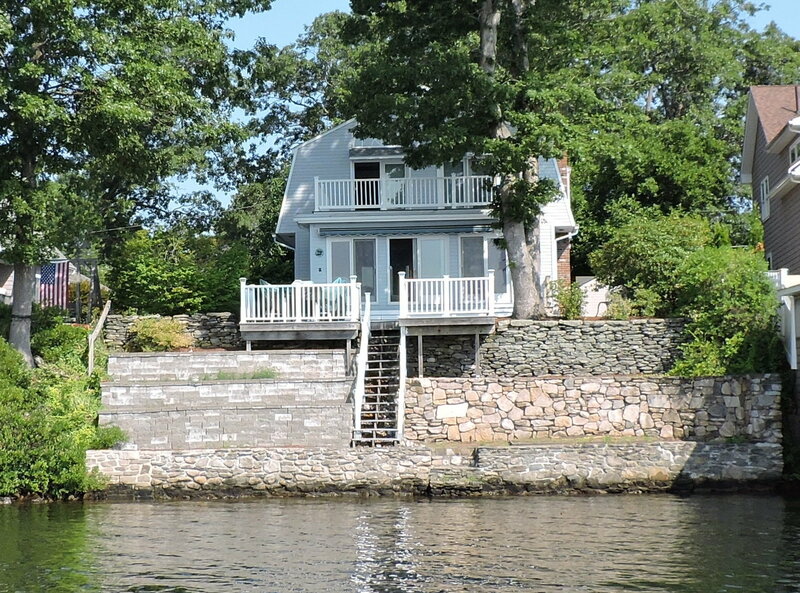 Seller’s Last Summer on the Lake, Closing not before 9/10/2019! Living Area Source: Public Record Cool Zones: 1 Central Air Approx. Street Frontage: 50 Ft. Disclosures: Closing not before 9/10/2019.